It's never too early to start thinking of your succession strategy. Succession planning is not for old people. It's actually a young person's pathway to building a valuable business. 6 strategies for making succession a part of your business model. 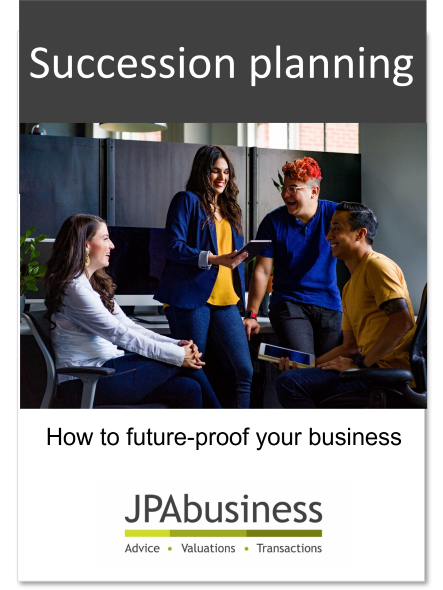 Our Business Succession Scorecard is included in this eBook to help you evaluate your own business.